SnoreLab is the No.1 iOS and Android app for recording and tracking snoring and discovering solutions. 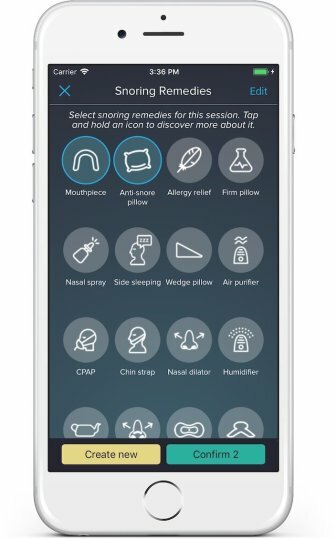 SnoreLab has helped millions of people to understand their snoring problem and to discover solutions to improve their sleep. 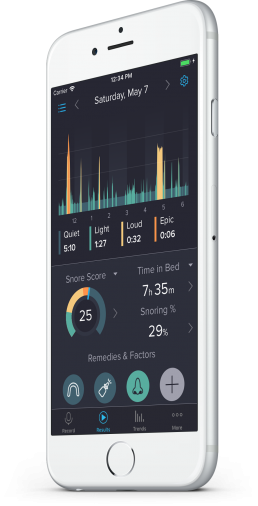 SnoreLab gives measurements of snoring intensity and duration. 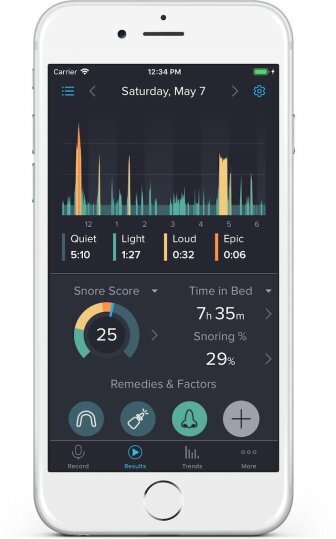 How high is your Snore Score? Try and reduce it! Tap the chart to hear samples of your snoring or optionally record the whole night to hear every breath. Simply press start and place the device next to your bed. No calibration is required. 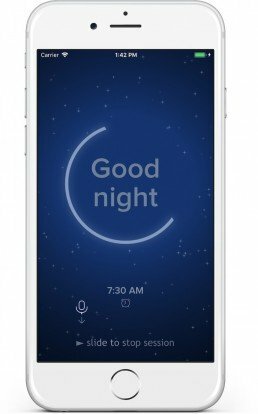 SnoreLab has monitored more than 20 million nights of sleep! 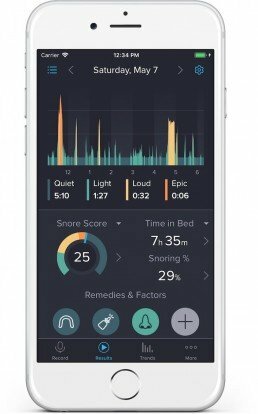 The app contains information on snoring remedy options and factors that influence snoring. We've helped hundreds of thousands of users reduce their snoring. Many doctors, dentists and sleep professionals encourage their patients to use SnoreLab to assist their consultations and to measure the success of treatments. I am an ENT Physician who recommends this app. Rarely have I found an app that demonstrates a health issue so well and additionally shows treatment results so simply and efficiently. This must be one of the best apps out there. Totally brilliant and so simple to use. 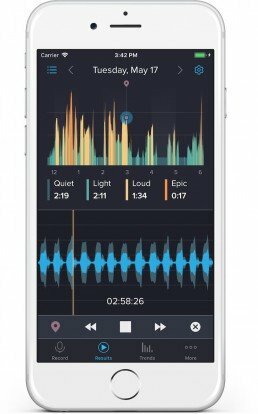 It’s very odd hearing yourself …and what others hear…but cannot recommend this app enough. A million gold stars!! 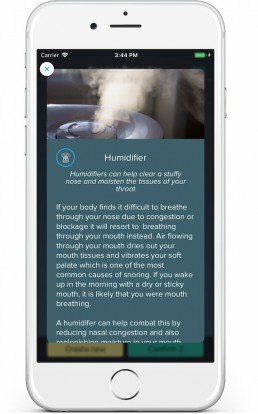 This app may have literally saved my life. My wife and daughter told me for years that I made awful noises in my sleep. I downloaded this app. For the first time I could hear what I sounded like in my sleep. Absolutely horrifying. My CPAP machine is on its way. Thank you. 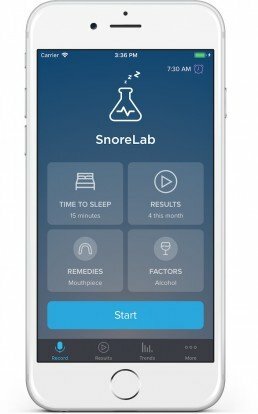 SnoreLab has helped me track my snoring problem and to realize that it was a weight issue and now I have successfully stopped snoring with some weight loss and constant monitoring from SnoreLab. Has helped me to understand what factors and remedies have the biggest impact on snoring and enable me to significantly reduce my snoring by finding the right balance of remedies.